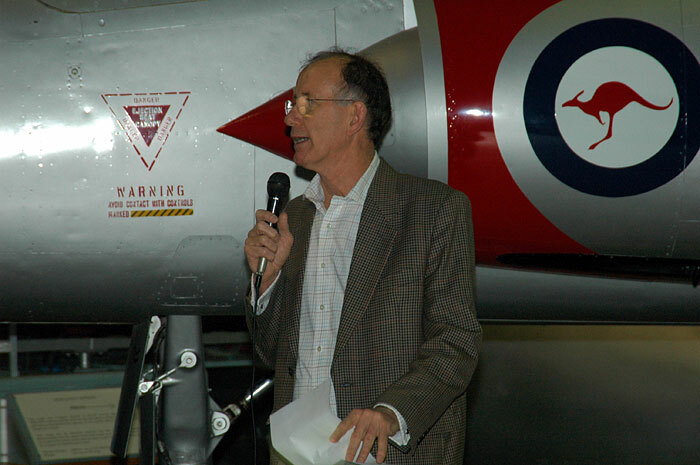 Images from the book launch on 8 October, 2005 may be seen following this review. We have become familiar with the small-format, handy aircraft reference books that are regularly released by Mushroom Model Magazine. With the first book in their White series, Mushroom has branched into new territory in terms of both size and subject matter. This book's title is perfectly descriptive. 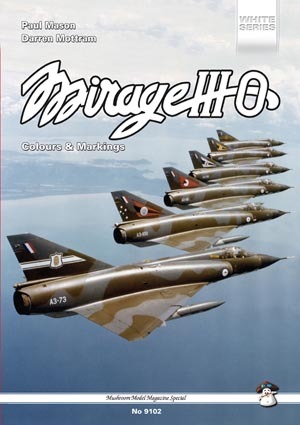 The focus is to cover standard and special camouflage and markings applied to the Mirage IIIO during its long career with the RAAF in the 1960s, 70s and 80s. In this aim it succeeds absolutely. 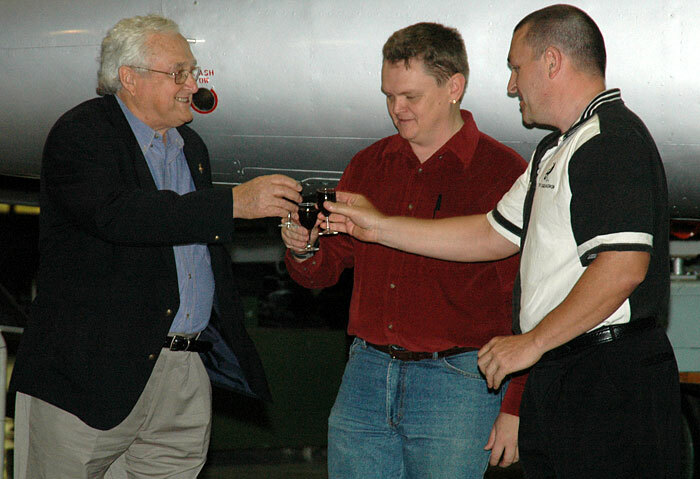 Both authors have seen extensive RAAF service themselves. 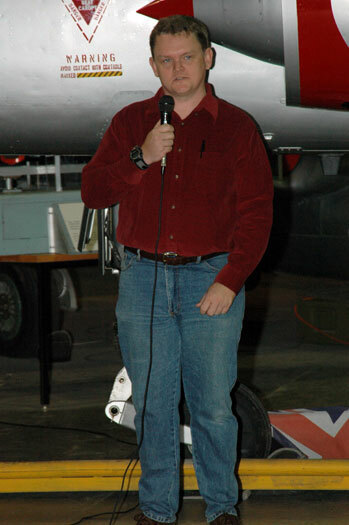 Darren Mottram now works in the aviation industry with BAE Systems following his Air Force career, and Paul Mason is still in the service. 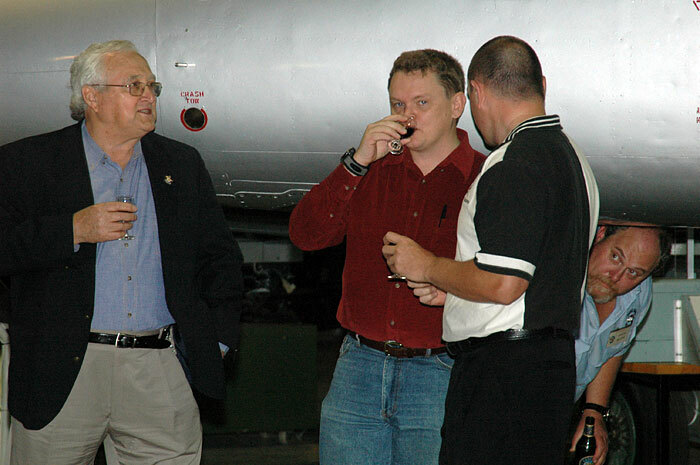 Both have a long fascination with the Mirage. This passion, combined with their extensive contacts and hard work, has delivered the definitive work on this subject. 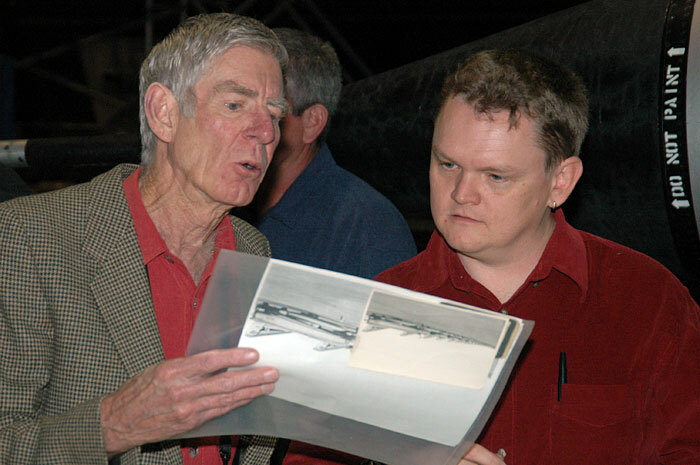 The authors already had a large private horde of photographs, and the original plan was to publish a 100 page book. However, thanks to contributions from pilots, crew and official sources, the book grew to 312 pages and more than 800 photographs. The cover is adorned with a flying line-up of Mirages featuring the attractive fin art from six separate RAAF units. 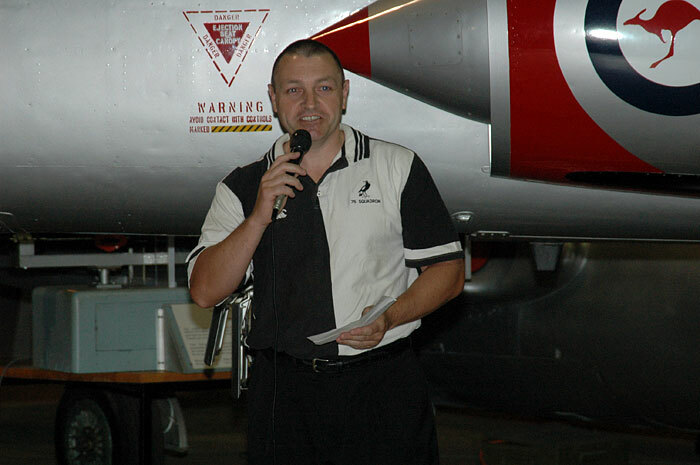 The text opens with an introduction summarising the development and introduction of the Mirage IIIO, an ATAR engined development of the IIIC specific to Australian service. The text mentions that the designation "O" was chosen because "A" had already been used in the prototype programme and, whimsically, "O" was the next most appropriate letter for "Ostralia"! Each chapter comprises brief descriptive text and copious captioned photos. The photos are generally large and presented to a very high standard. The vast majority of photos are in colour. The book is rounded out with a 53 page colour walkaround, a impressive photographic listing of every RAAF Mirage and plans. Juanita Franzi has prepared four-view illustrations of 18 Mirages, representing the mainstream colours and some of the most interesting special schemes. The quality of the artwork is first class. Juanita also provided the plans of Aussie Mirage variants at the back of the book. I thought I knew something about RAAF Mirage camouflage and markings, but this book has revealed dozens of schemes and special markings that I had never seen before, and literally hundred of photos that have probably never been published previously. Not only is there a large variety of colours and designs - metal, silver, grey and green wraparounds, low-viz greys, blues, orange and white to name but a few - but this era also saw many individual and humorous markings. I get the definite impression that these pilots and crews were having fun with their French "sports cars"! The format of the book is ideal for modellers. The information is sufficient to describe the subject, yet does not distract from the real meat of the book - the magnificent collection of photos. If the images are the meat, the artwork is a tasty dessert. Each four-view illustration represents a wealth of information, as well as inspiration for modellers. Whether you are a fan of 1960s jets, or the Dassault Mirage, or RAAF aircraft, "Mirage IIIO Colours and Markings in RAAF Service" will be an essential addition to your bookshelves. 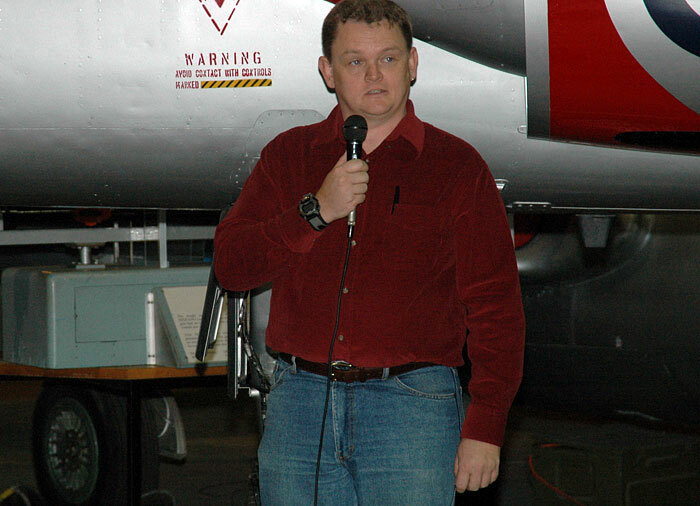 * as long as you don't classify a MiG-15 as a modern jet! North American distributors are Wise Owl Publications, Australian distributors are Platypus Publications. In Europe, the books are available from any good bookshop (via our UK distributors, Orca). Contact MMP direct in case of difficulties. 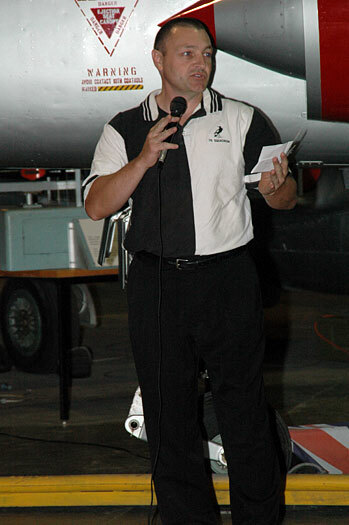 The Mushroom publication, "Mirage IIIO Colours and markings in RAAF Service" was launched on the evening of 8 October, 2005, at the Fighter World Museum, thanks to the generosity of Museum staff and supporters. 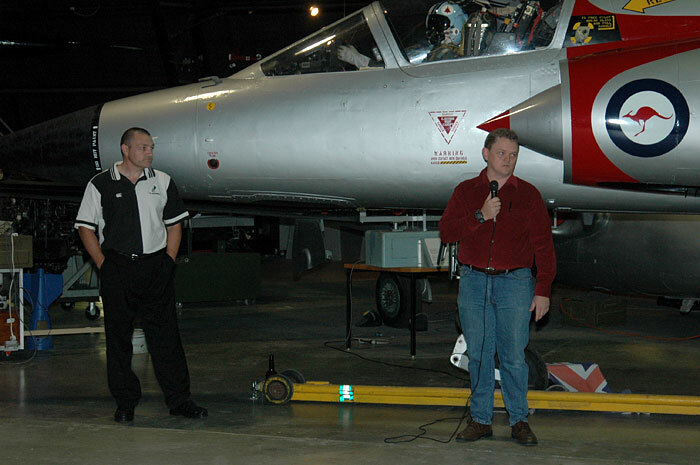 Appropriately, the Museum houses two RAAF Mirages - a IIIO single seater and a IIID trainer - and the adjacent Williamtown RAAF base was home to Mirage Squadrons for many years. 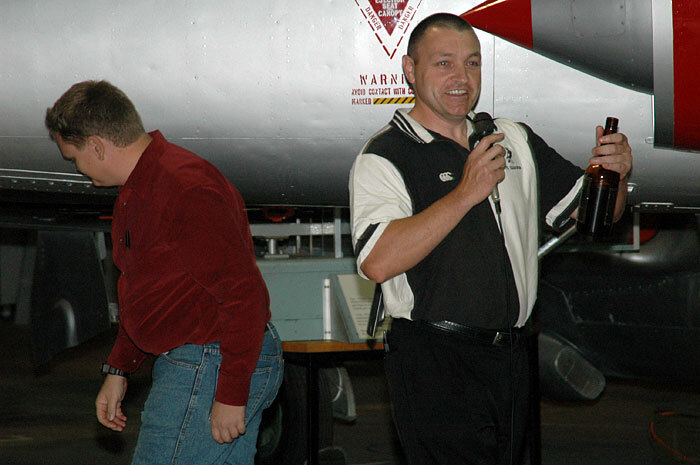 Motty and Changa both spoke at the launch, which was also attended by the book's illustrator, Juanita Franzi, and a variety of ex-RAAF Mirage pilots and crew.